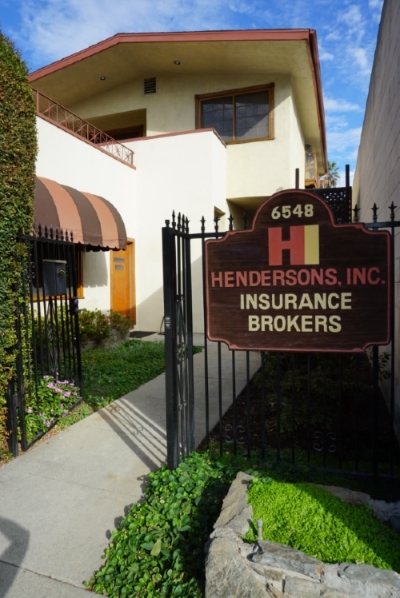 Small Business Liability Insurance - Whittier CA & Downey CA - Hendersons Insurance Agency, Inc. When you're choosing a policy, Hendersons Insurance Agency, Inc. agents can ensure that the policy's limit is high enough to cover your risks. The fact that your business is small doesn't shield you from costly claims, so it's important to obtain the best coverage you can as soon as your company's growth permits. In particular, be sure to increase your policy's limits as your company's revenue grows. Most small businesses can obtain liability insurance without trouble. The only common exceptions to this are companies that operate in industries that are particularly high-risk—for example, companies producing acids for industrial use may find it harder to get coverage. If you're worried that some aspect of your business will increase your premiums or make it more difficult to obtain coverage in the first place, call Hendersons Insurance Agency, Inc. today and ask for guidance. You may find that there is no problem getting insurance at all—and if there is, we may be able to help you reduce your risks and bring premiums into an affordable range.